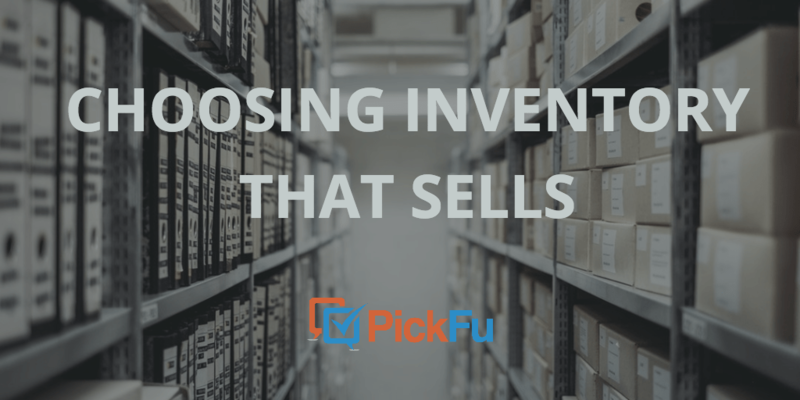 Read these tips from successful business owners on choosing inventory that sells. Perhaps more than any other type of business, e-commerce stores understand the importance of keyword research on Google, Etsy, Amazon, and other online channels. Additionally, while most of her jewelry selections are chosen methodically using the tips above, Welsh says, “I always include some unexpected surprises into a collection.” Don’t be afraid to take some risks! Gauge customer interest in products by running a PickFu poll. Test color combinations, product variations, and featured product photos to see what respondents like best. You can even target poll respondents to match your store’s core audience. Ready to try it for yourself? Start polling potential customers about inventory now!